The new version of Android is finally out! It seems that Android 8 was only just released, but we can’t wait to see the new Android P 9.0. Three of the main focuses in the new Android OS are simplicity, digital well-being, and intelligence. In this article, we’ll explore new features for users and also tools for developers that will allow them to create stunning apps. In March, we had a chance to see a small preview of Android P, and on June 6 we saw more new features in Beta 2. 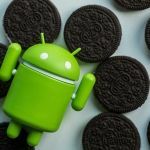 The release date of Android P’s final version is expected around August, so you only have to wait a few more months before updating, but only if you have a few select phones, as Android P will be available for mostly flagship devices. However, if you’re eager to try it out now, you can download Beta 2 and enjoy new features in Android P that should make your experience with your device simpler and use more moderate. Let’s explore what’s new in Android 9.0. There’s no more button to show running apps in Android P. The Home and Back buttons will remain, but Back will be visible only in apps. Gestures will be responsible for all basic actions. If you pull the home button upward, you’ll see the list of running apps. Pull upward once more and you’ll see the list of all installed applications. You can access recent apps by pulling the button left or right. It isn’t clear yet whether this navigation will be convenient. At this point it seems a bit odd to me. The new menu is called the App Drawer. It displays all apps in alphabetical order, and they can be sorted according to where you use them — at home or at work. The new multitasking screen is called Overview, and it includes the search field and suggested apps. This feature uses machine learning to determine the apps a user might want to run soon based on preferences and analysis of behavioral data. The most interesting thing about this feature is that it doesn’t merely show app miniatures but lets you use them simultaneously, interacting with their interfaces and copying text. Currently there’s a lock function for screen rotation, but it’s still inconvenient to use when switching between apps. 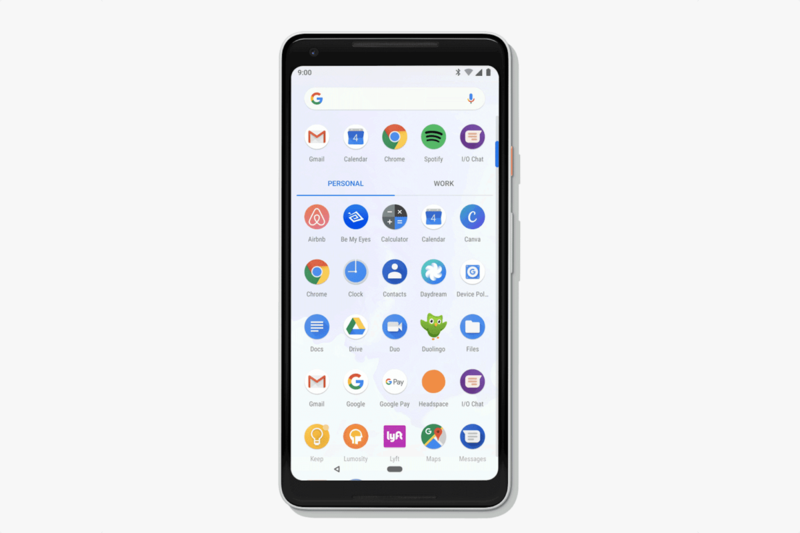 In Android P, Google’s developers have come up with a solution that helps to avoid accidental screen rotations. 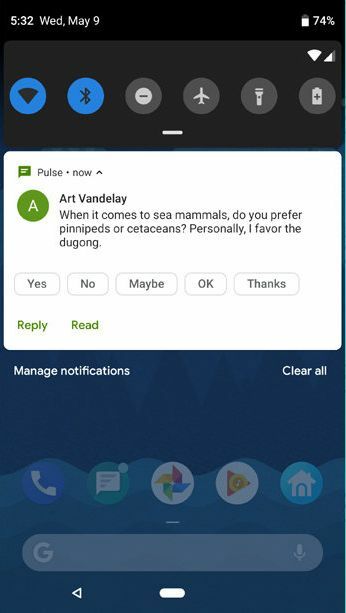 Android P allows you to assign an orientation to a screen. To change it, just tap an icon in the lower right-hand corner. 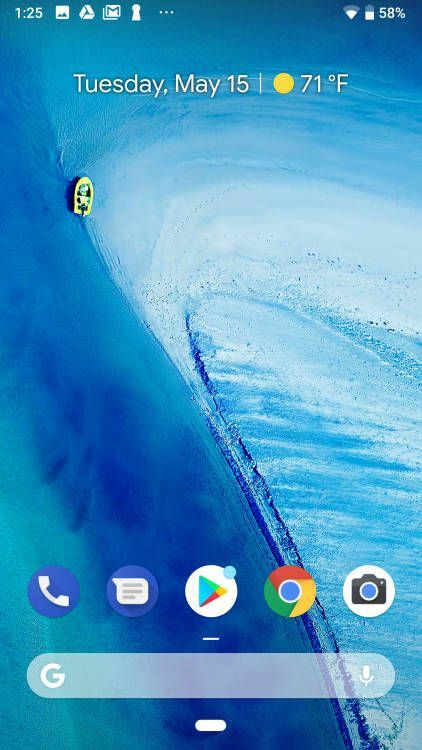 Owners of devices with cut-out displays will enjoy that Android P displays the time on the left to show icons in the status bar evenly. There will be only four notification icons on the left. If there are more notifications, the user will see dots to the right representing the number of hidden notifications. This is great news for users and app designers. Material Design is a concept that was presented by Google in 2014. It included general ideas on what app design for Android should look like. But the Material Design concept didn’t cover all needs of designers and developers, so not everybody followed it. This year, Google has renewed their Material Design guidelines and added a Material Theming concept. Now there are more options for visual design, including tips for web, Android, and iOS platforms. 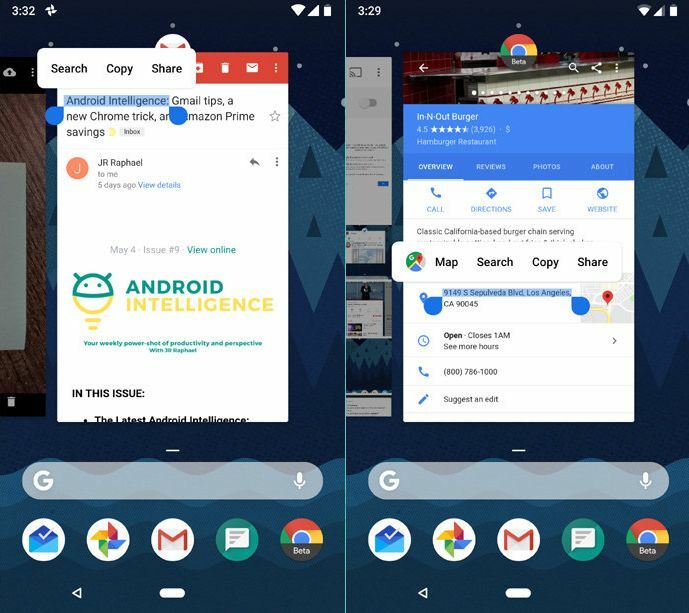 In Android P and in new applications, Google plans to use Material Theming in particular. Google has also launched a new website, material.io, where you’ll be able to find all information about updates to Material Design. The Smart Reply feature in Gmail will now be supported in Android P. This feature will allow users to give quick answers in various messengers. Probably there will be some standard replies at first, but then the AI will learn to give more context-specific answers. Surely this won’t replace personal communication, but it will allow users to save some time on standard replies. Sometimes you need to paste text from one app to another, for example to copy a phone number from a messenger. Now you don’t need to open the app to do that — just open the list of running apps and select the text right in the app’s miniature. After that, you can copy it and use it to another app or Google it. On my opinion, this is one of the best Android P features. 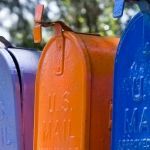 The system will determine the kind of text you’ve selected (address, link, phone number, etc.) and offer you an appropriate app for that type of data. It works the same way with images: you can copy a picture in Twitter and send it to your friend on another social media channel. You don’t even need to use the Share button in the application. However, the most practical way to use this feature is to select text. For example, if you need a fragment of text that’s in an image, you don’t need to type it in. Just select it inside the picture and use it like normal text. Currently, volume controllers on most Android devices are multifunctional: in addition to changing the volume while playing music, videos, and games, they also control the volume of notifications. In Android P, you won’t be able to change notification volume using these side buttons — this function will be available only in settings. However, a button for silent mode will appear once you use volume controllers. In Android P, developers will get an opportunity to integrate their apps with the operating system interface and search engine. Google calls these options Actions and Slices. Actions help users quickly launch certain app functions directly from the menu so they don’t have to launch the whole app to get to certain functionality. Slices work the same but in search. For example, instead of opening Google Maps and typing an address, you can just search an address and the system will immediately offer you directions. Finally, you’ll be able to draw over screenshots. This function is already present on most third-party Android devices, but stock Android has never supported it. Now you’ll also have a new way to take screenshots apart from the classic volume down plus power button. You’ll just need to press the power button and select the screenshot icon in the menu. 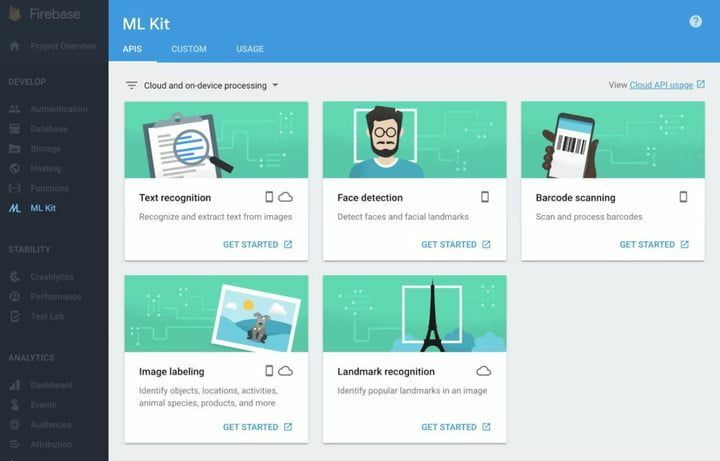 Google claims that the performance of Android devices will become much better with the help of machine learning. The Android developer team has worked with DeepMind to develop Adaptive Battery. This technology allows Android to prioritize mobile apps according to how often a user launches them. If an app is rarely used, it will shut down and stop using the device’s resources in the background. At the same time, apps that are often used will have priority in background mode. Google claims that this system will allow smartphones to increase their autonomy by 30 percent. Machine learning in Android P will examine how users change the display brightness depending on their surroundings. This will allow the system to adjust brightness for each user personally. Digital well-being is the core idea behind Android P. Google believes that technology should add value to users’ lives, not make their lives harder. Android P cares about helping users spend less time on their devices and spend more time on what really matters. Let’s see what features for digital well-being Android P has to offer. 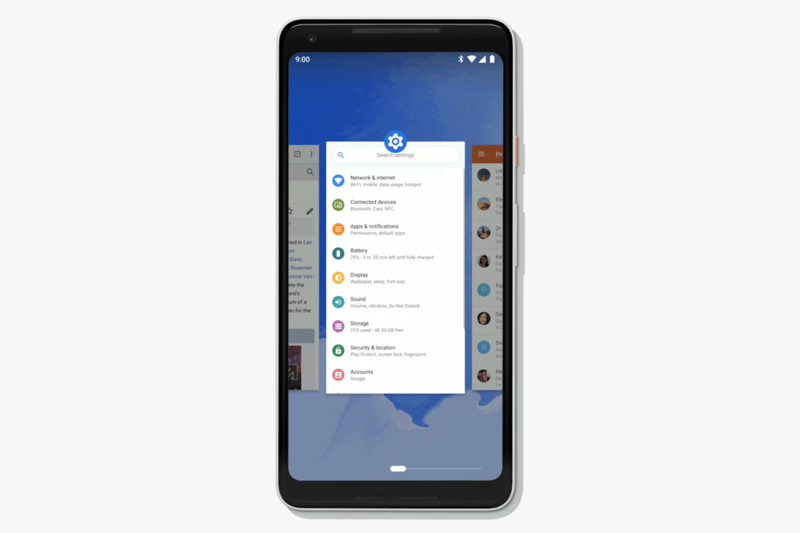 Google developers have added a dashboard to Android P that collects and shows data about time spent on your smartphone. It shows time spent in each app and the number of received notifications. This will help users understand how they use their smartphones and change their habits if they wish. The dashboard includes two features we’ll talk about next. App Timer is a parental control for adults. It allows users to limit the time spent in certain apps and games. For example, you can allocate one hour a day for YouTube and half an hour for Facebook. When the time runs out, you’ll receive a notification. After that the app will be blocked and the icon will turn gray. If you try to launch the app later, it will tell you that you’re out of time. To unlock the app, you’ll need to go to the dashboard. Wind Down is a milder version of the App Timer. It doesn’t limit the time you spend on your smartphone, but it cares about your sleep. Activate it and indicate when you want to go to bed. When the time comes, the system will shut down all notifications and the Android P interface as well as all apps will go to grayscale. All functions will continue working, but the lack of color will remind you that it’s time to go to bed. Do not disturb mode will become more aggressive in Android P. After you turn it on, the smartphone will block all notifications. You won’t see them either in the notifications shade or on the lock screen. If you still need to receive notifications from certain contacts, you can set them as important beforehand. MLKit will help developers to add cool features into their mobile apps. 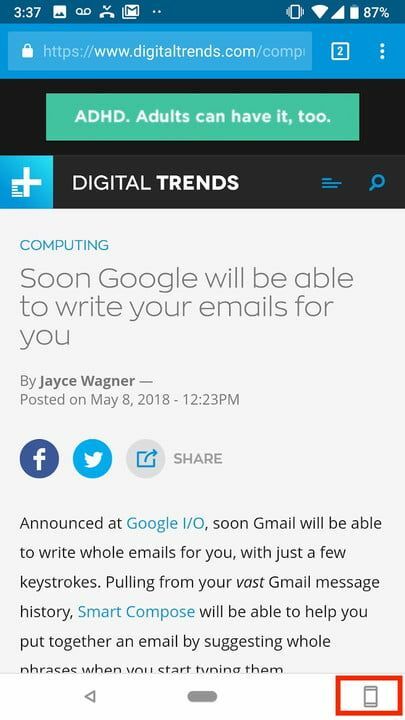 With time Google promises to add even more features. Google promises to add other functions as well. 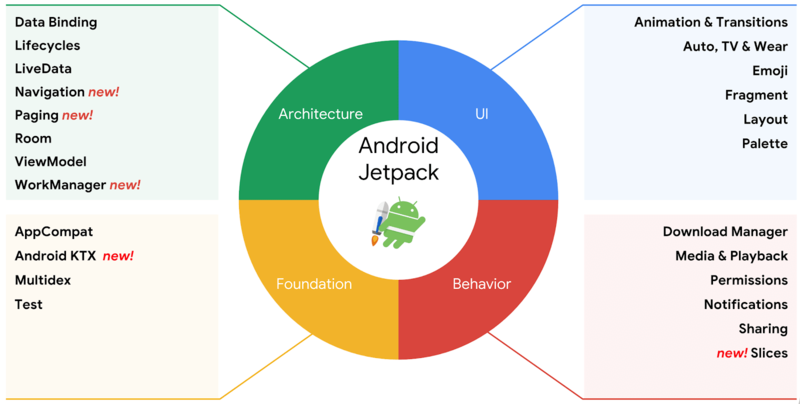 Android Jetpack is a set of Android components that will allow developers to build great apps by offering them even more components that will have backward compatibility and updates. Android Jetpack gives developers the possibility to pay more attention to the unique functions in their apps, not to boring and repeatable stuff like background activities, navigation, and lifecycle management. The components that make up Android Jetpack include WorkManager, Paging, Navigation, and Slices. Android App Bundle is a new file format that stores all compiled code and app resources. It allows you to delegate building and APK signatures to Google Play. Thanks to APK file optimization, it’s now possible to significantly shrink the APK file by including only necessary resources. You can already use Android App Bundle in Google play. New APIs allow applications to work with more than one camera at a time. This means that developers will be able to create applications that use dual or triple cameras even if the manufacturer hasn’t provided support. Besides, apps will now have access to data on optical image stabilization (OIS) functionality. Neural interfaces and autofill tools built into Android have also been improved. Android will also support images in HEIF format. On the whole, I liked the presentation, especially the new features designed to help people control how they use smartphones. However, Android has a huge problem with fragmentation. To use the new Android version, you need either to buy a new phone (usually a flagship) or have a Pixel device. That’s really sad. Modern flagship devices have great capabilities, but device manufacturers rarely or never update them, so they quickly become outdated. Google is partially trying to solve this problem. Last year they presented Project Treble. Its main function is to accelerate device updates to the latest Android versions. Project Treble tries to make that happen by separating low-level software from the Android OS Framework with the help of a Vendor Test Suite. This will allow Android device makers to not wait for low-level code updates from Qualcomm. The initiative is great, but it won’t work unless device makers support it and start updating their devices. We’ll see how it works this year. Though I don’t like iOS very much, the latest version still supports iPhone S, which is awesome. If Google solves this problem with updates, more users will be able to enjoy the new functionality of Android P. I believe this is exactly what they want.